Whether for an ice cream on a hot summer's day or warm berries with custard in winter, any one of your favourite desserts can now be stylishly served thanks to the Italian ice cream bowl by Hay. 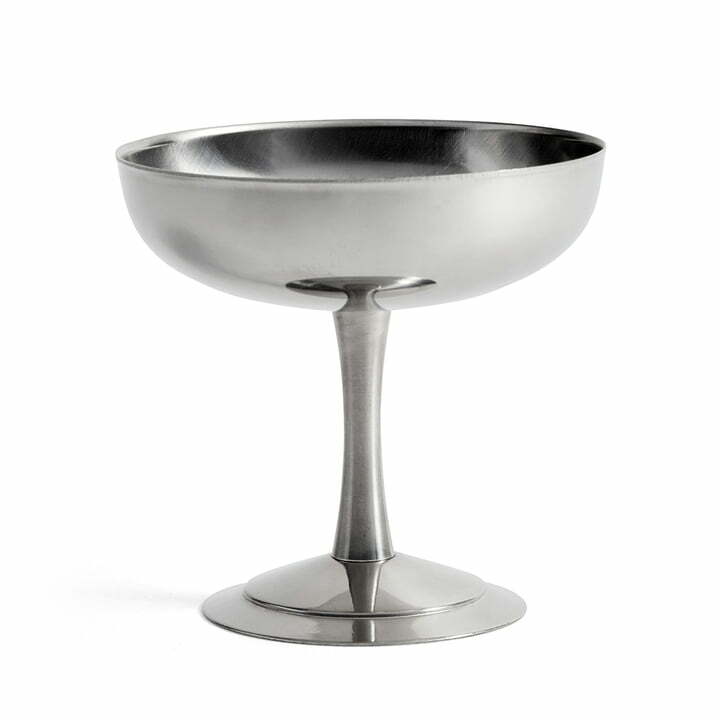 The bowl is reminiscent of classic ice cream cups from Italian gelaterias, that are still traditionally made of stainless steel. The bowl with a stem is the ideal dish in which to serve several scoops of ice cream or other desserts such as chocolate mousse or Eton mess. The classic Italian ice-cream bowl by Hay is produced from stainless steel. It the ideal dish in which to serve several scoops of ice cream but it also works for other desserts such as chocolate mousse or Eton mess. 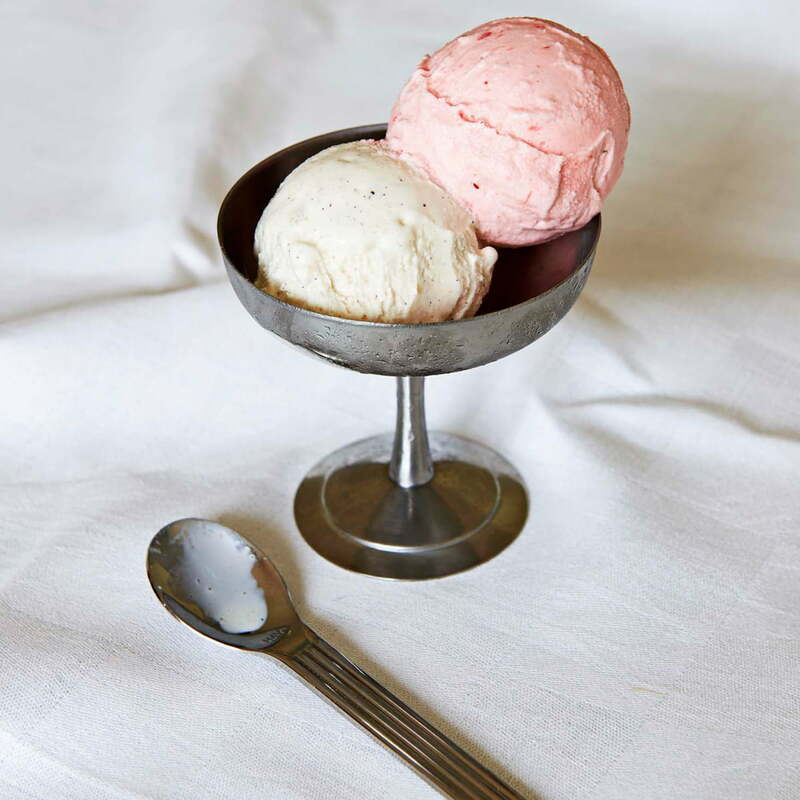 The bowl in the shape of a classic Italian cup together with the Sunday teaspoon by Hay create the atmosphere of a traditional Gelateria in Rome, where ice cream tastes particularly creamy.